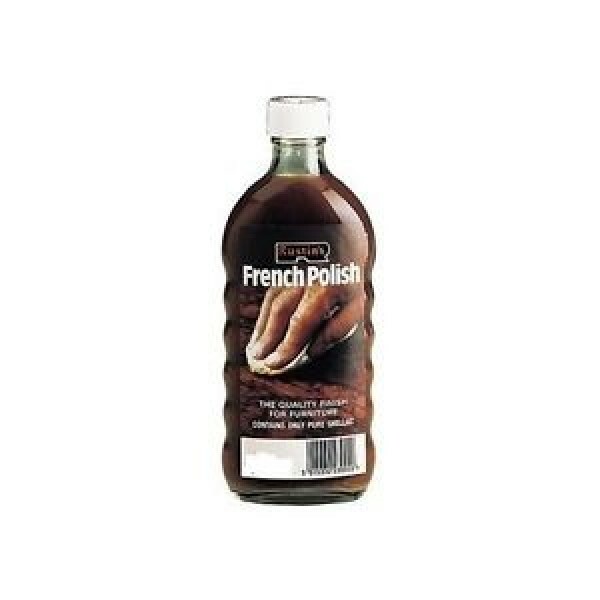 FRENCH POLISH - Traditional French Polish is made from shellac and industrial alcohol. 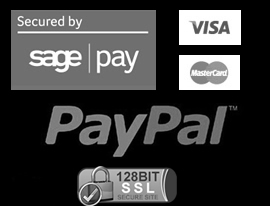 Sizes 125ml, 300ml, 500ml and 1L. When applied correctly will produce a high gloss finish. Alcohol evaporates rapidly leaving a film of shellac on the surface of the timber. Wood should be clean and smooth. If grain is open, fill with Rustins Grain Filler. Furniture that is to be renovated should be cleaned with White Spirit and fine wire wool to ensure that it is free from grease and wax. Apply with a rubber made by wrapping a piece of cotton wool in a cotton or linen rag the size of a handkerchief. Pour polish into rubber and squeeze out excess, dab a spot of linseed oil on the rubber, and work in a circle of eight motion. 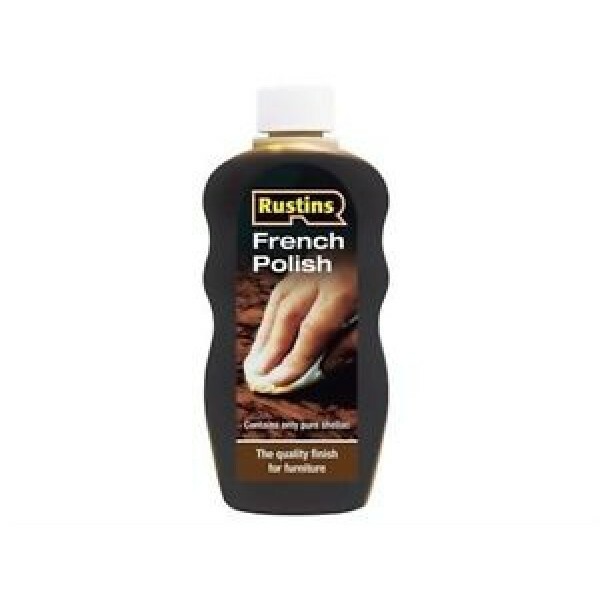 For more detailed instructions on French Polishing please consult our “Guide to French Polishing” leaflet or visit our website at www.rustins.co.uk. For sealing wood before waxing, apply with a brush or rag. For French Polishing, apply as many coats as required to build a sufficient layer of shellac. For sealing wood before waxing, apply 2 liberal coats. Leave 24 hours after last coat to harden.